BCP was founded by insurance professionals with a passion for the construction industry and deep roots in construction professional underwriting, risk management and claims. 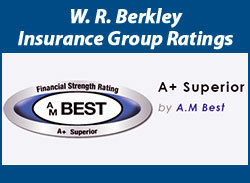 We offer a unique blend of innovative product ideas backed by the resources of W. R. Berkley Corporation. 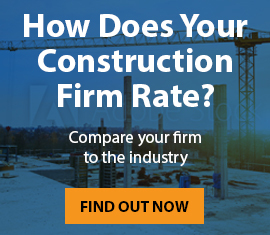 Our mission is to be the leading provider of specialized construction professional liability insurance and pollution coverage for construction-related industry exposures. Our goal is to solve the professional and pollution liability needs that Project Owners and Contractors face. Our clients are the reason we exist and we understand this fact. We are serious about providing innovative products and services to truly meet their needs. Like a finely tuned orchestra, Berkley Construction Professional (“BCP”) created three separate and distinct products that provide our clients with a complete composition of insurance protection. We work in concert with our clients to create a symphony of coverage that keeps tempo with our ever-changing world. Annual renewable and project-specific policies for contractors either on a Primary or Excess basis. A product designed to protect project owners from subcontracted professional and pollution liability exposure.